Opened at MOMA, winner 3 major documentary awards. 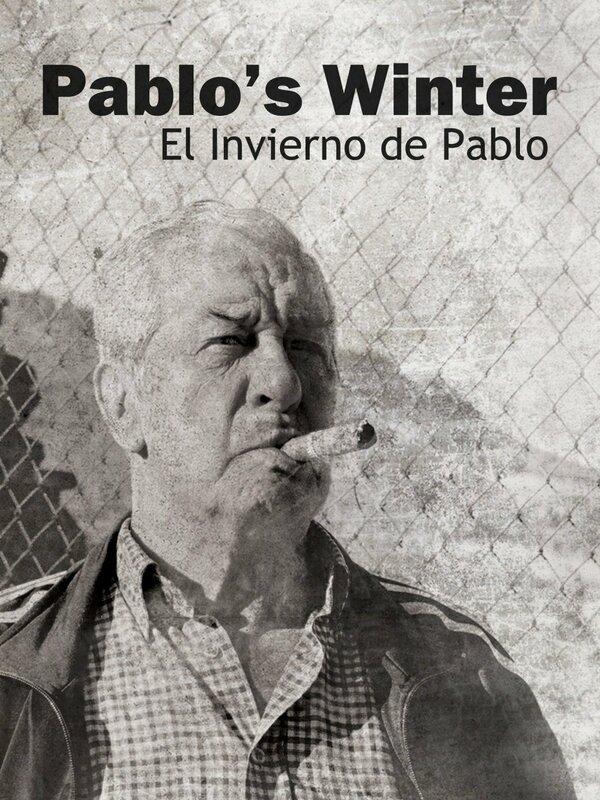 Pablo needs to stop smoking. But Pablo is a stubborn man. He worked in the mercury mines of Almadén, Spain, risking his life daily. He's had 5 heart attacks and smoked since he was 12. Simply compelling.